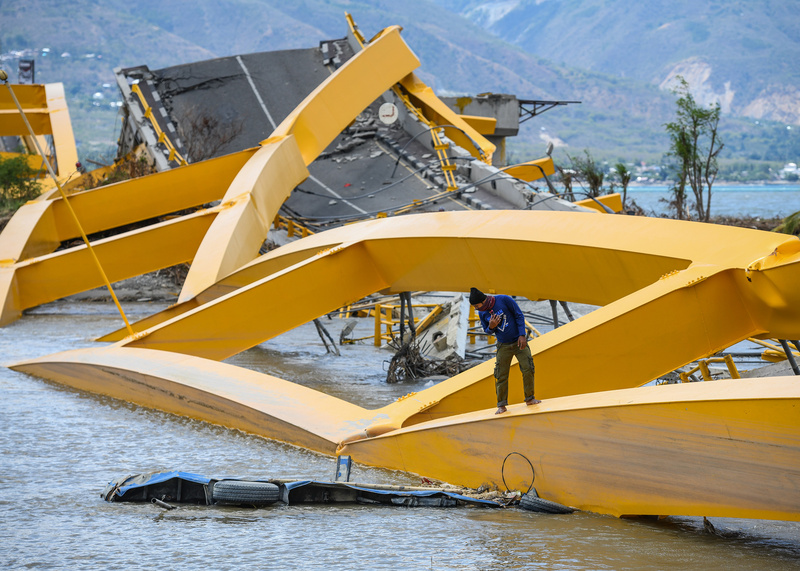 It will take two years to rebuild the Indonesian city of Palu after it was devastated by an earthquake and tsunami on Sep. 28 that killed at least 2,000 people and injured at least 4,000 more, authorities say. 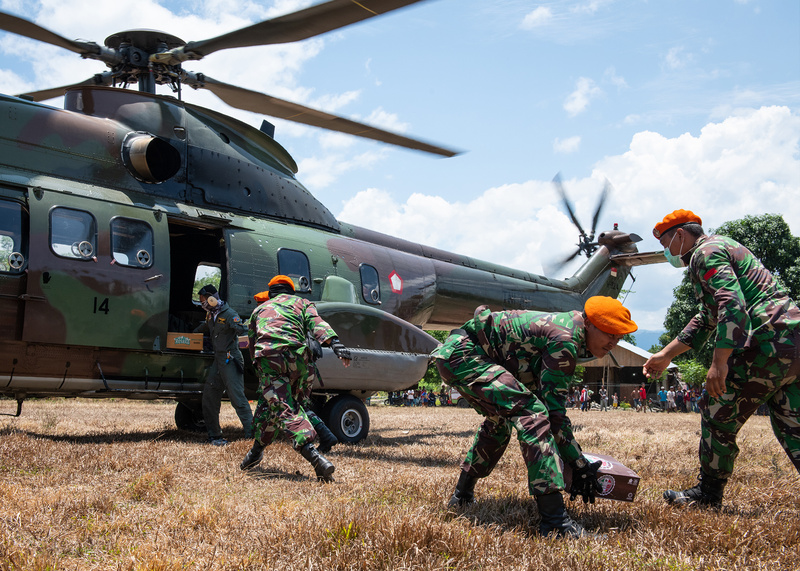 Search and rescue teams were originally given until Oct. 11 to find and retrieve bodies, but the search was extended by a day at the request of survivors. 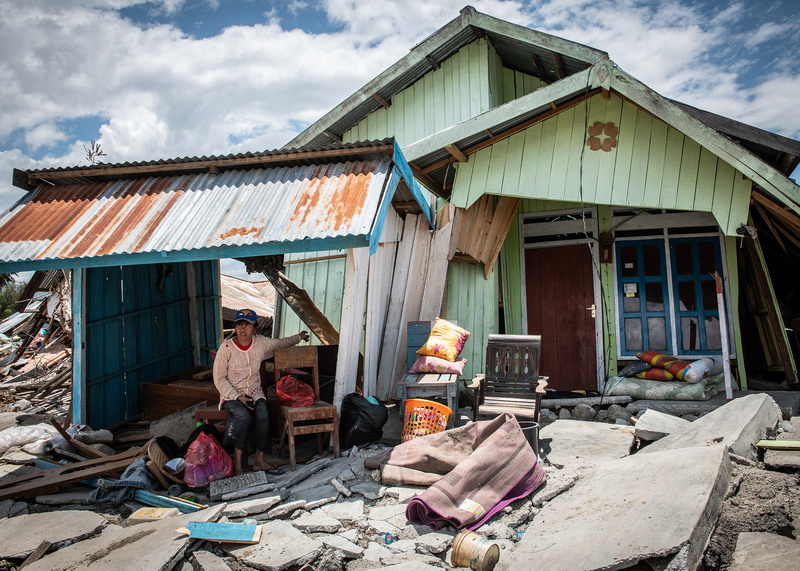 With as many as 5,000 people still missing, many fear their neighborhoods will be left as mass graves. 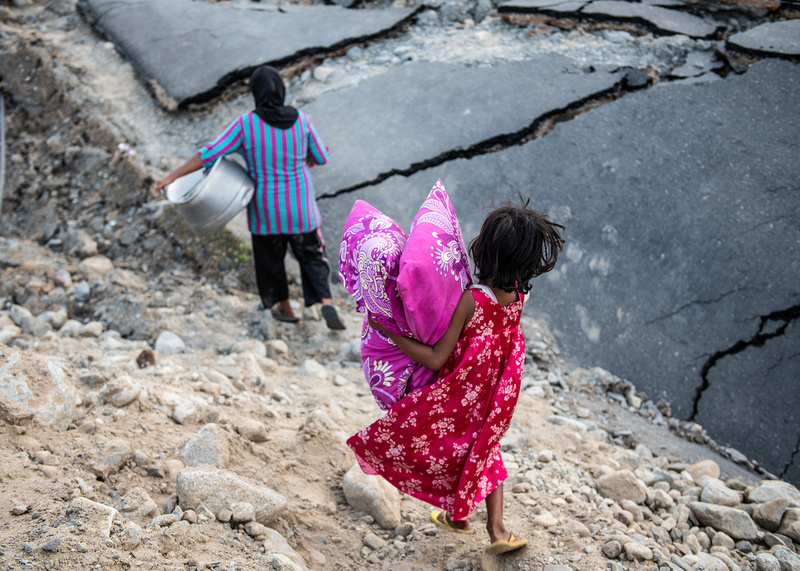 Authorities say that more than 67,000 houses were destroyed by the earthquake and tsunami, leaving the fate of residents in question. 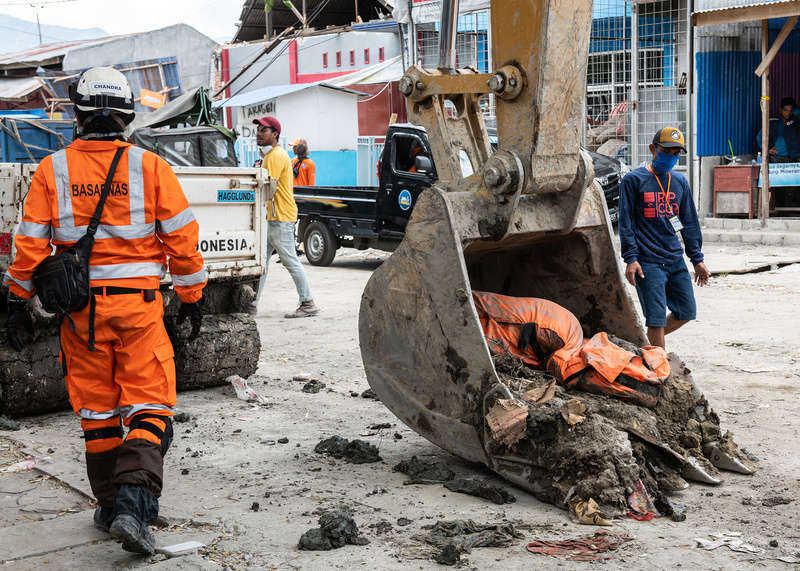 With the two-week state of emergency coming to a close, authorities are now turning their attention to cleaning up the city so that they can begin to rebuild it, said Longki Djanggola, the governor of Central Sulawesi, the province where Palu is located. 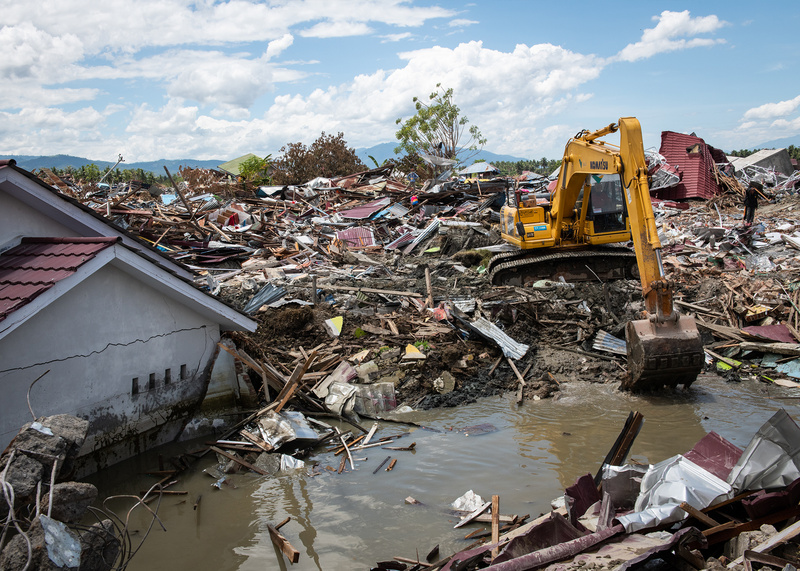 “There was once a similar disaster like this around 50 years ago, but it was not as huge, devastating or ruinous as this,” Governor Longki Djanggola said. The event was so destructive, in part, because it led to a phenomenon known as “liquefaction,” in which soil begins to act like liquid — effectively swallowing up and sweeping away entire buildings. 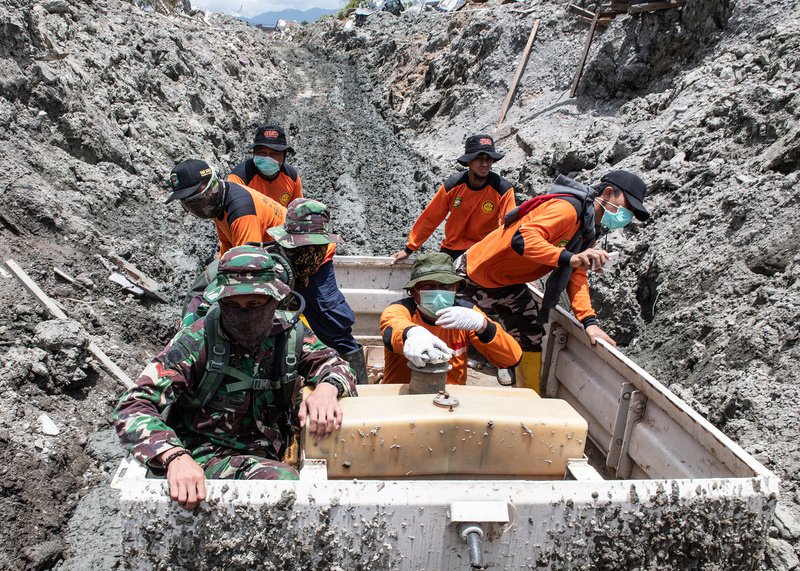 Communities were turned into swathes of debris and mud, hampering search and rescue teams that had to wait for heavy machinery to arrive in order to clear access. Those who were not evacuated by the military have been left to sleep in makeshift camps dotting the city. 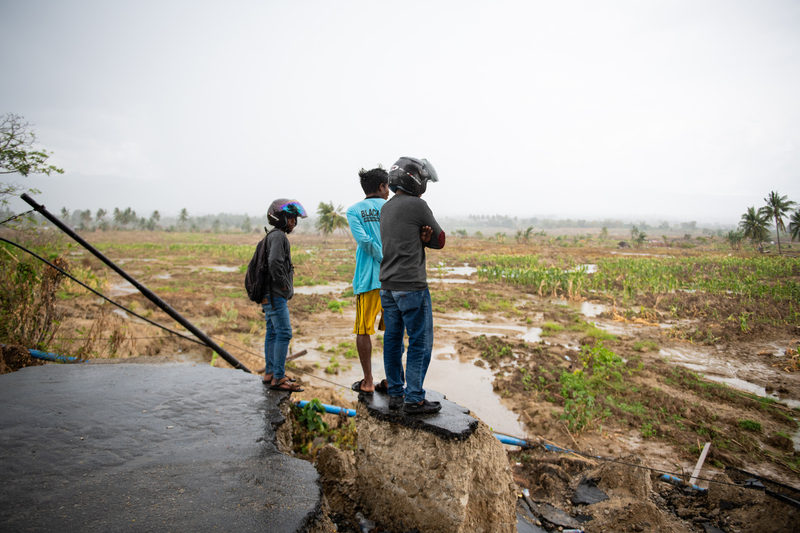 Zainab Labungasa lived in Petobo, a neighborhood that was completely wiped out by the tsunami. She's been living in a camp since, waiting and wondering what's in store for her and her family. 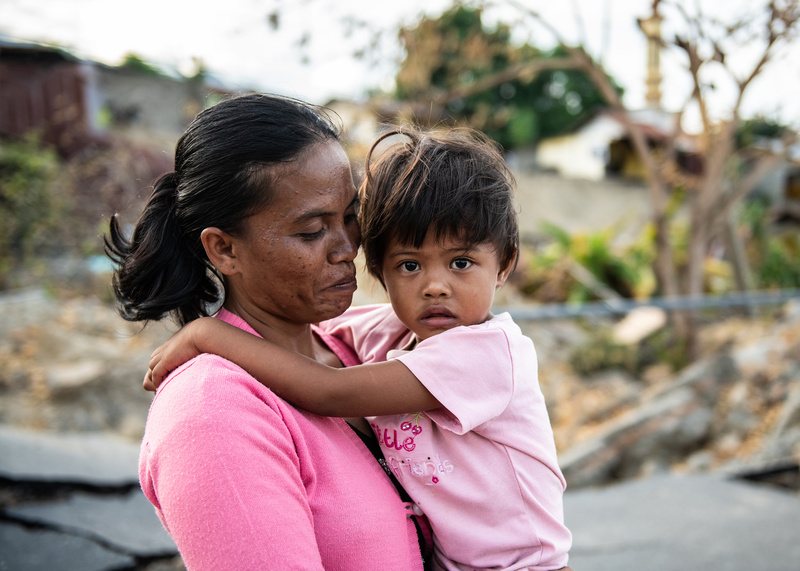 VICE News travelled to Palu to speak with rescue workers and survivors trying to recover after the devastating event. 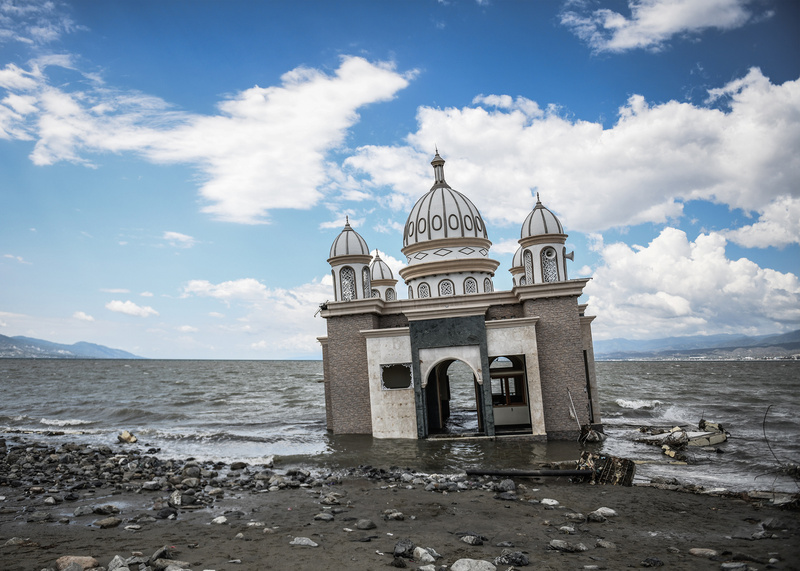 The “floating mosque” of Palu was knocked off its pillars by the Sep. 28 tsunami.